At least someone is making money as a result of the new MPI ruling on manuka honey. HRL Holdings an Australian company that owns Analytica have made good profits as a result of the increased need for honey testing. A new way to treat the Varroa mite? 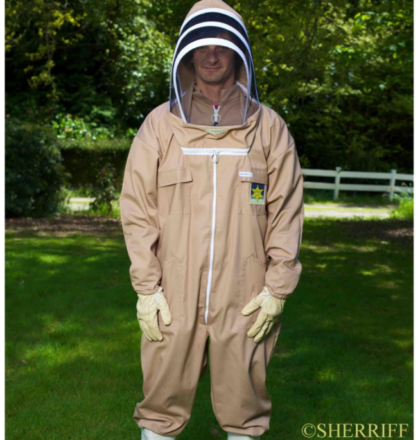 Gift Ideas for the beekeeper.